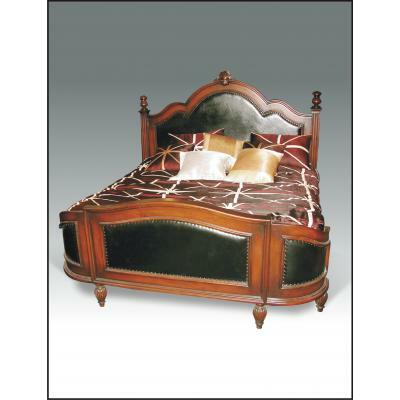 Beds There are 167 products. 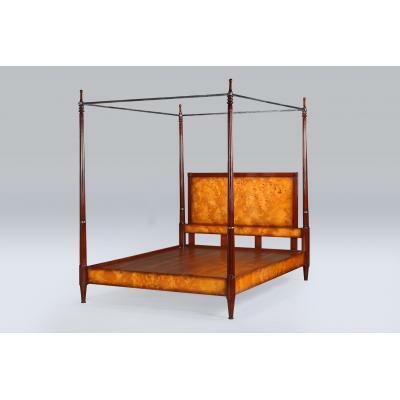 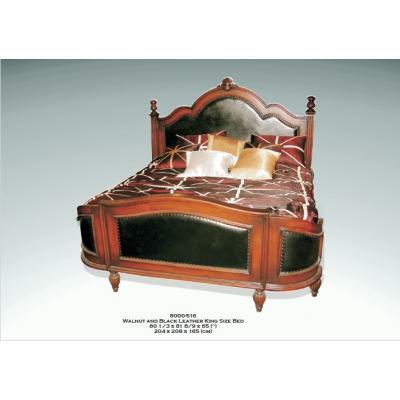 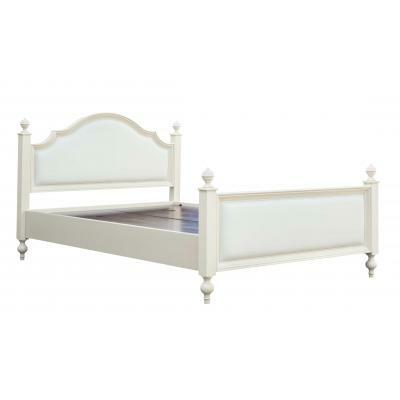 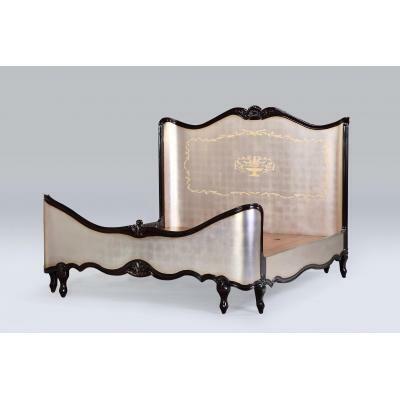 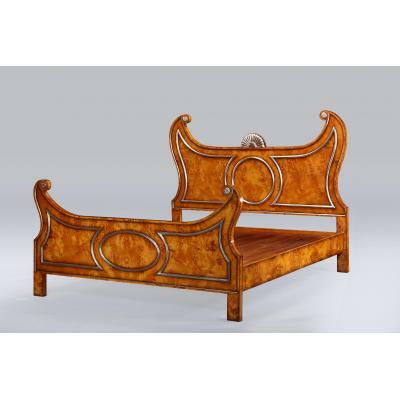 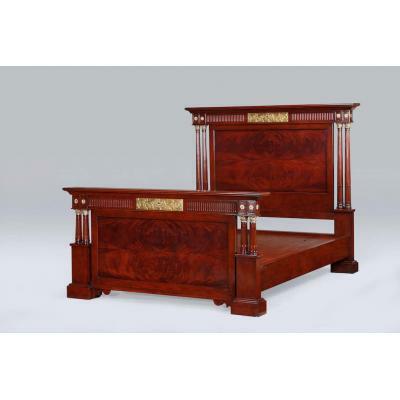 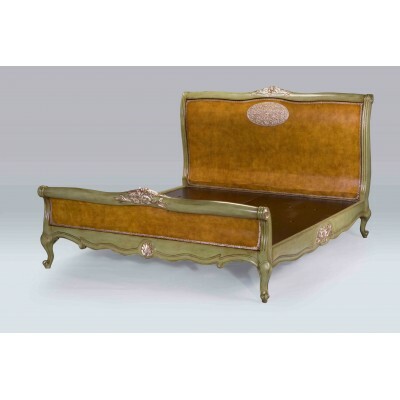 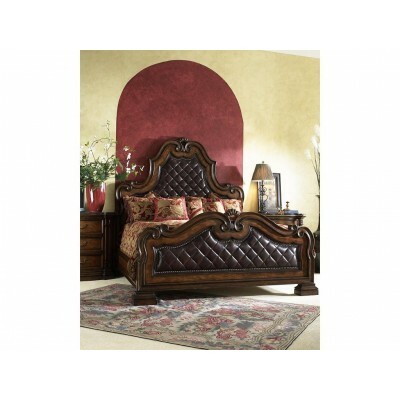 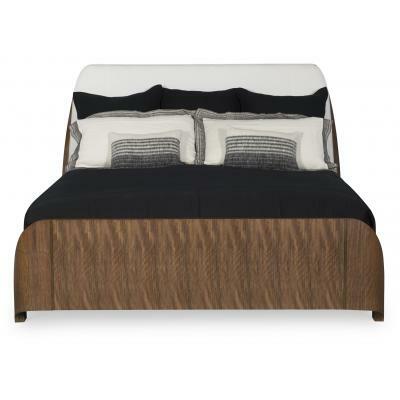 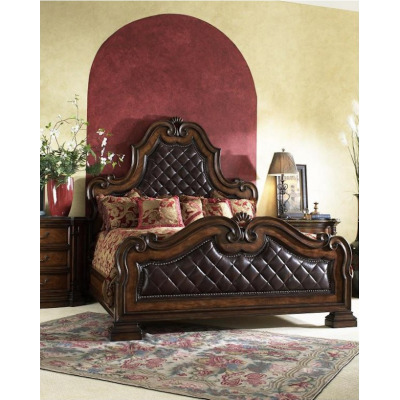 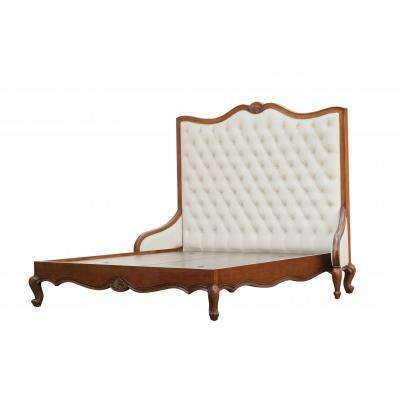 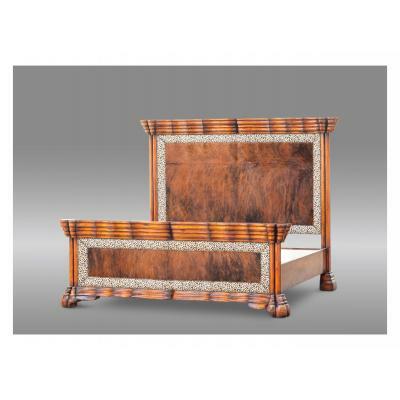 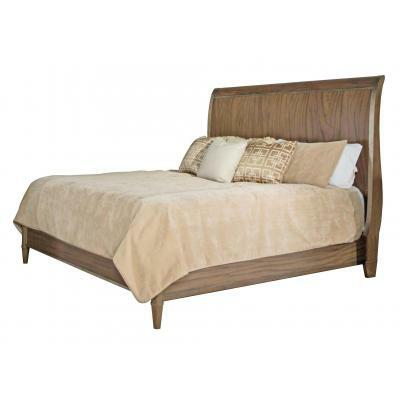 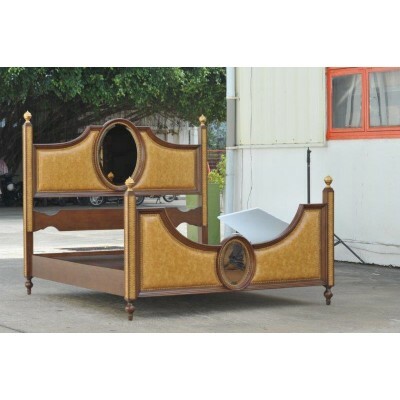 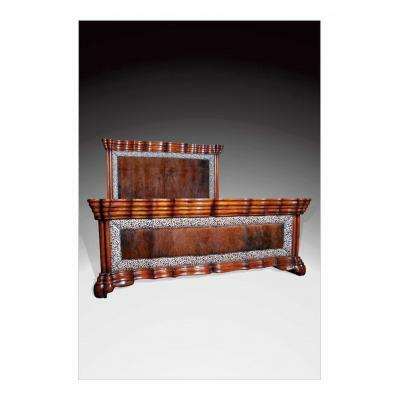 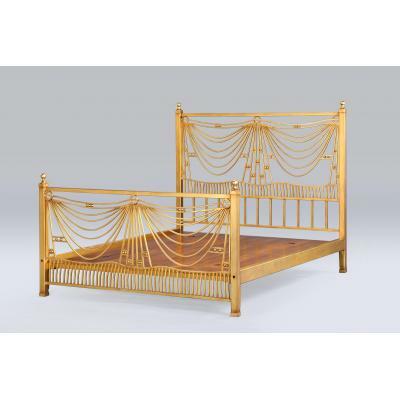 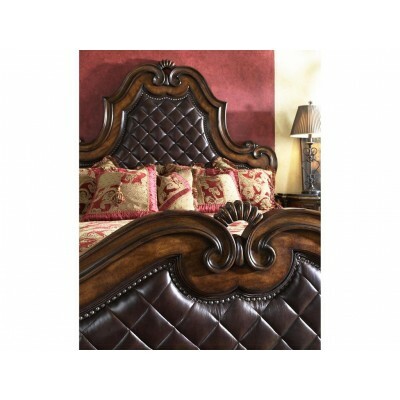 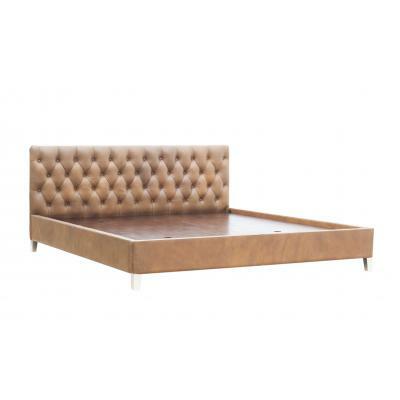 Fontainebleau Carved Bed 6Ft. 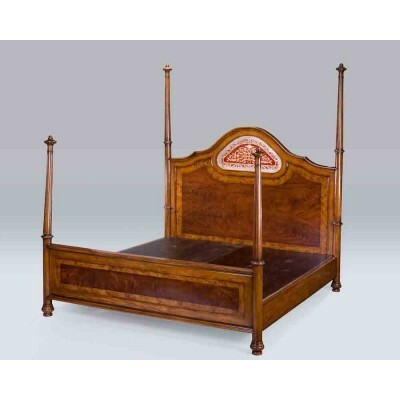 Fontainebleau Carved Bed 6Ft. 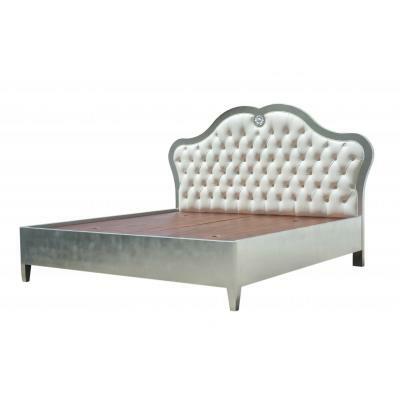 Mattress Size: UK Super Kingsize - 6ft. 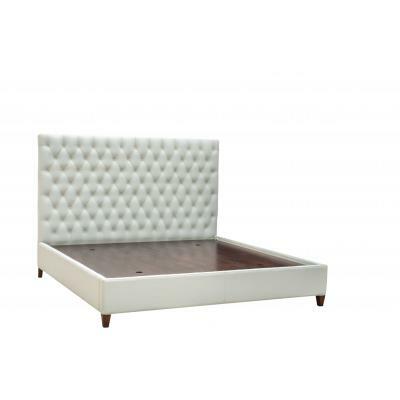 Mattress Size: UK Super Kingsize - 6ft.